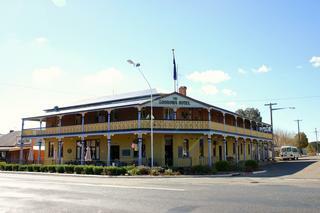 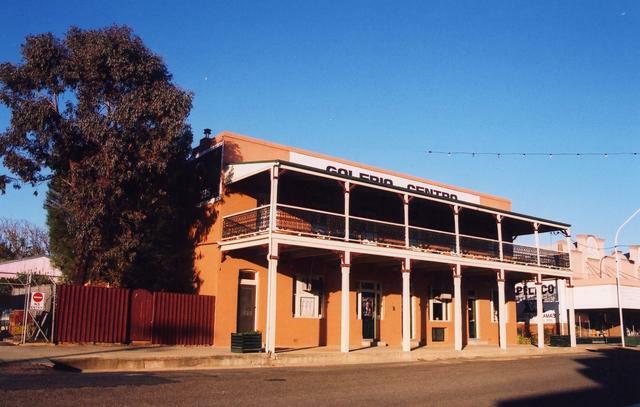 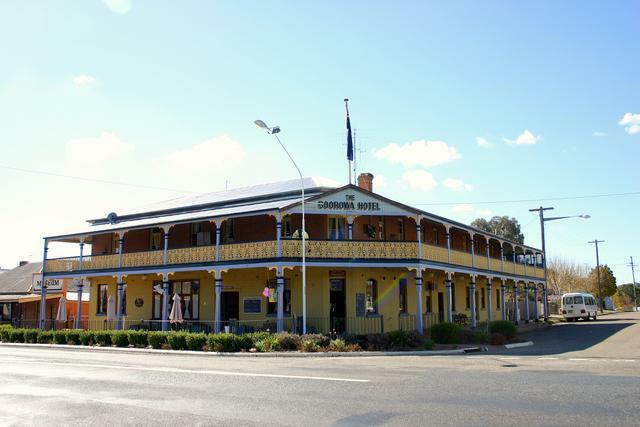 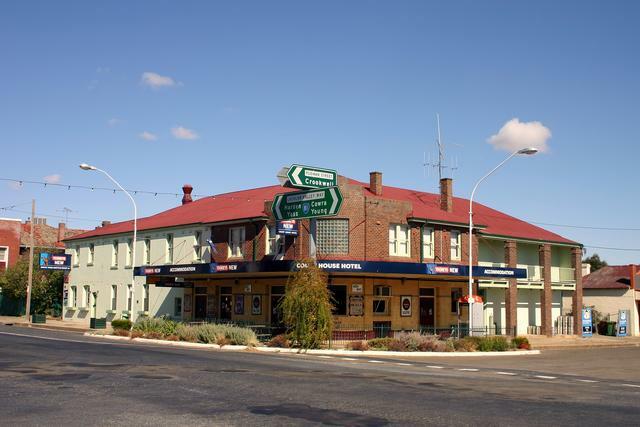 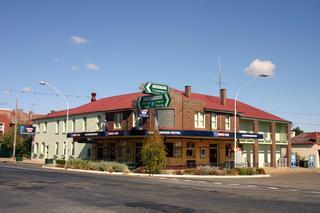 Ram & Stallion Hotel This is the oldest Hotel in Boorowa, established as the Royal Hotel in 1860. It was a single story building until a second floor was added in 1925. 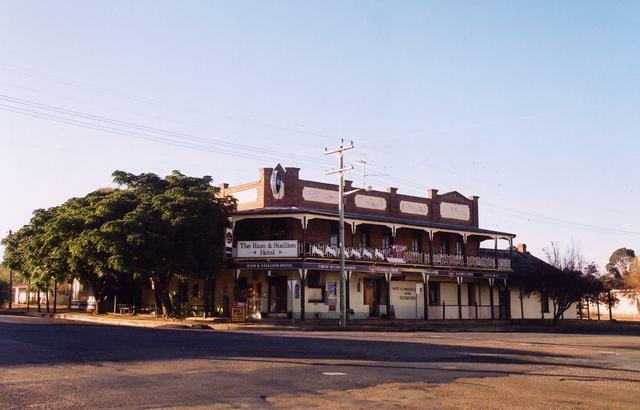 The Hotel was renamed The Ram & Stallion in 1989.